This week Sara talks with Dr. Sarah McCullough, Associate Director of the Feminist Research Institute at UC Davis. 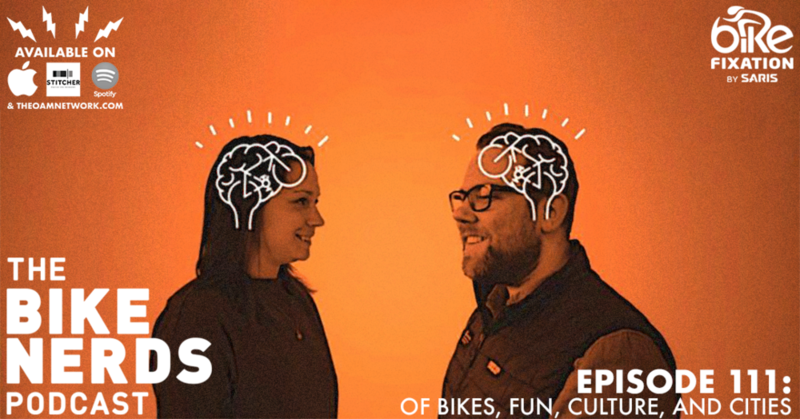 The two Sara(h)’s start with a discussion on the formation of mountain biking, the community movement that it create and its early ties to social justice movements around the world. From there, they explore the relationship between the joy of cycling as it relates to public space in cities and the positioning of people within those discussion. Stay current with Dr. McCullough’s work by visiting sarahmccphd.com and fri.ucdavis.edu.